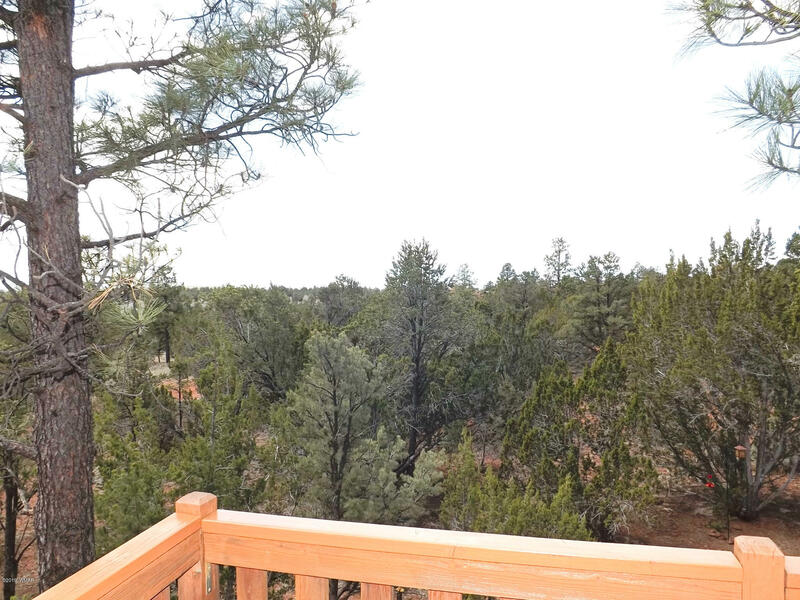 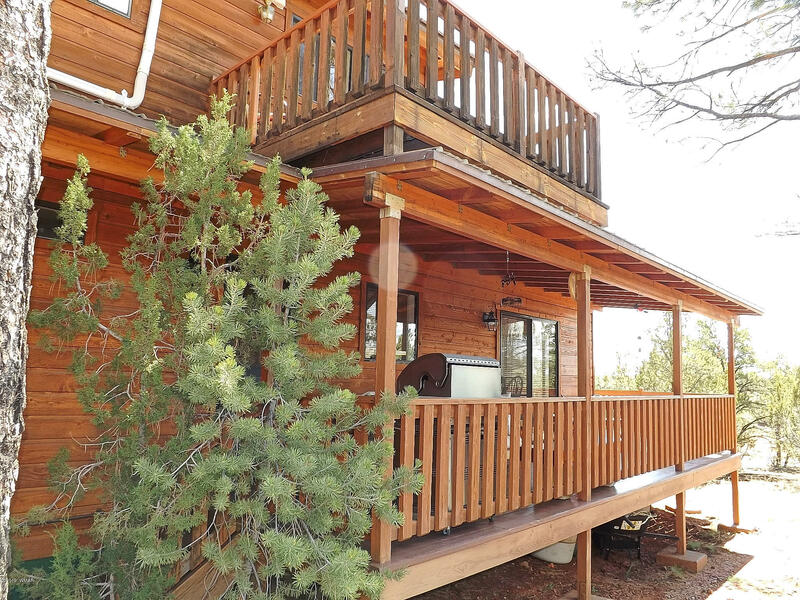 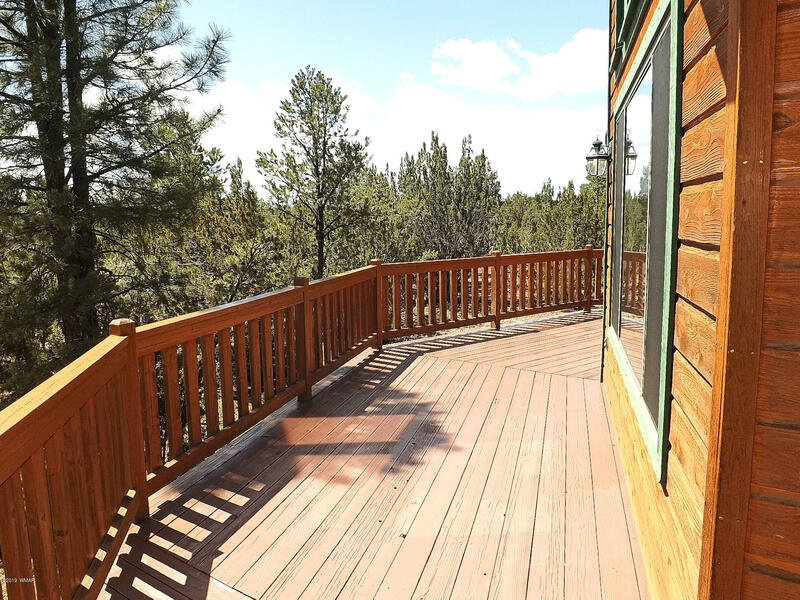 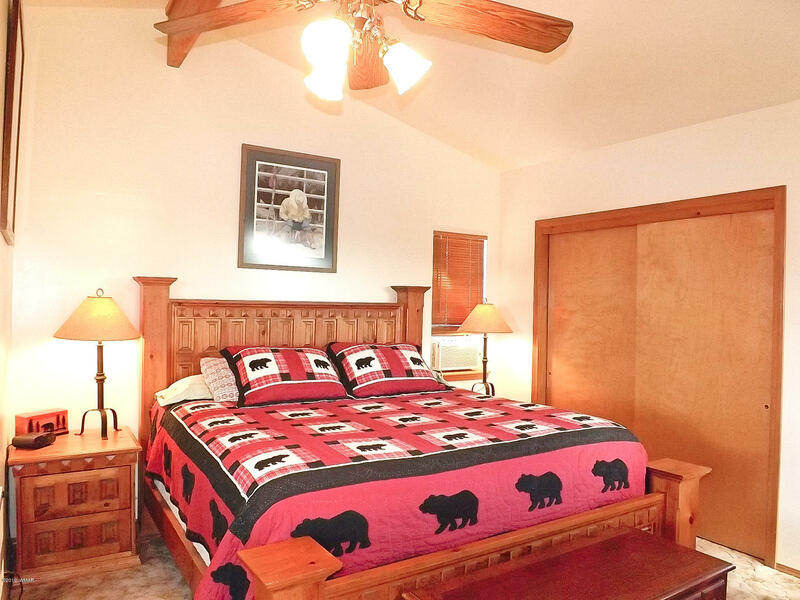 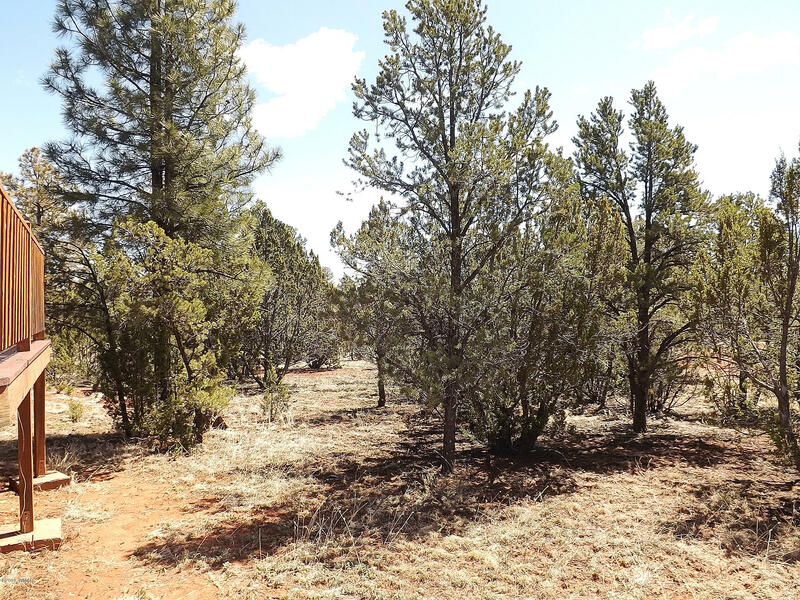 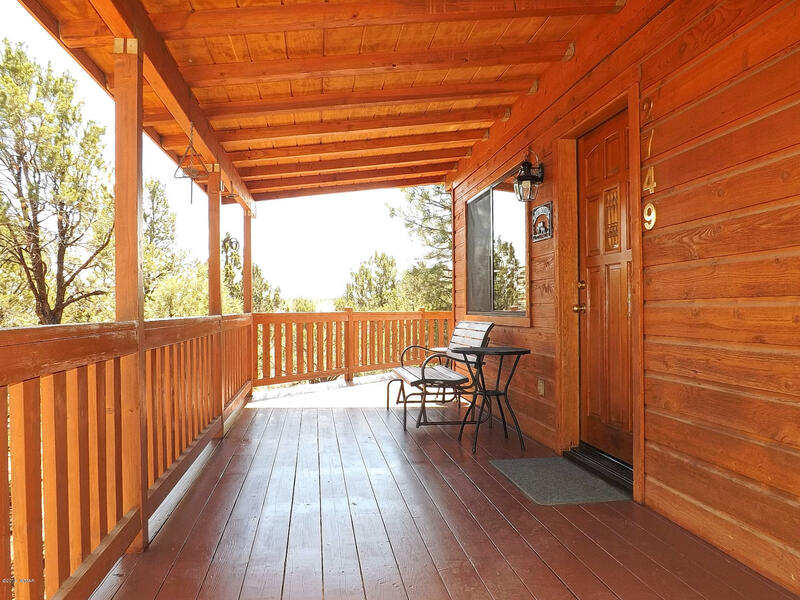 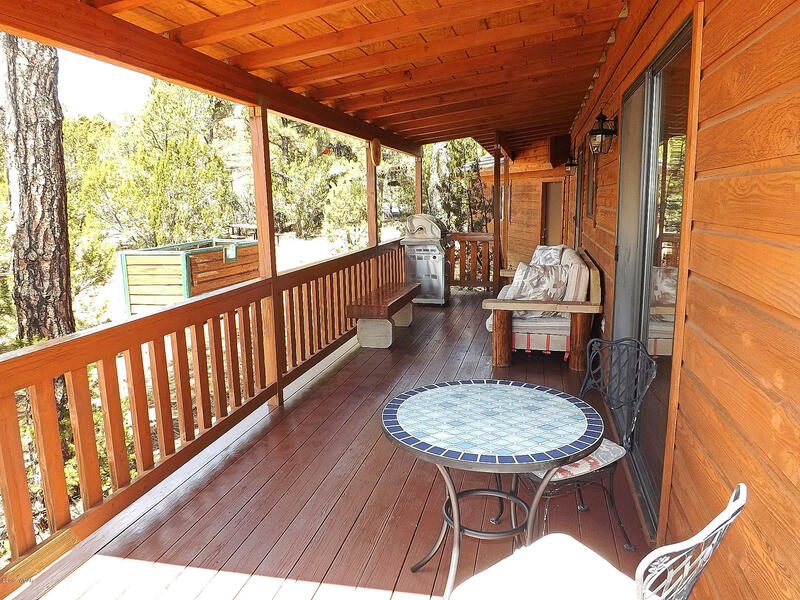 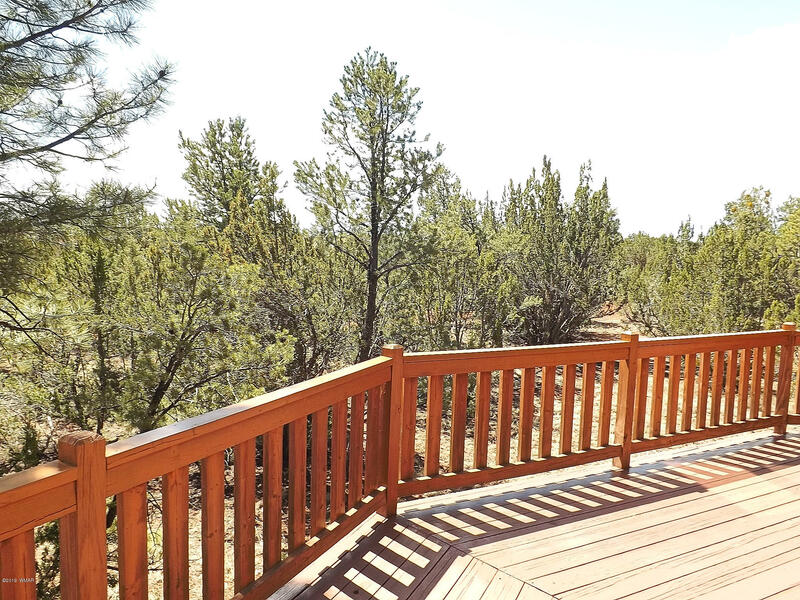 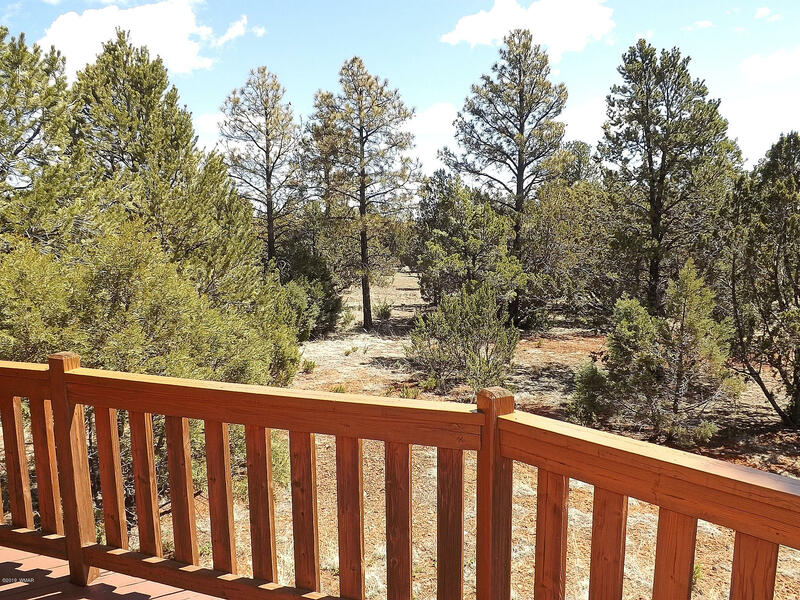 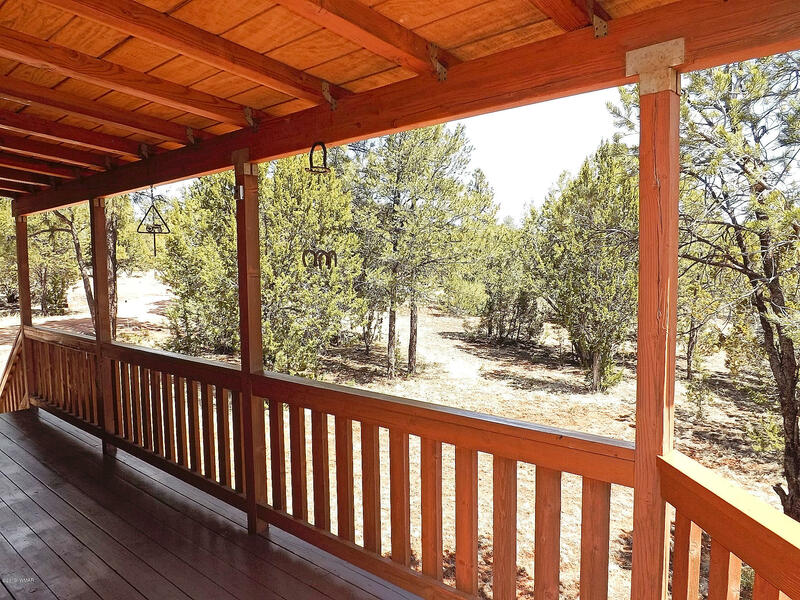 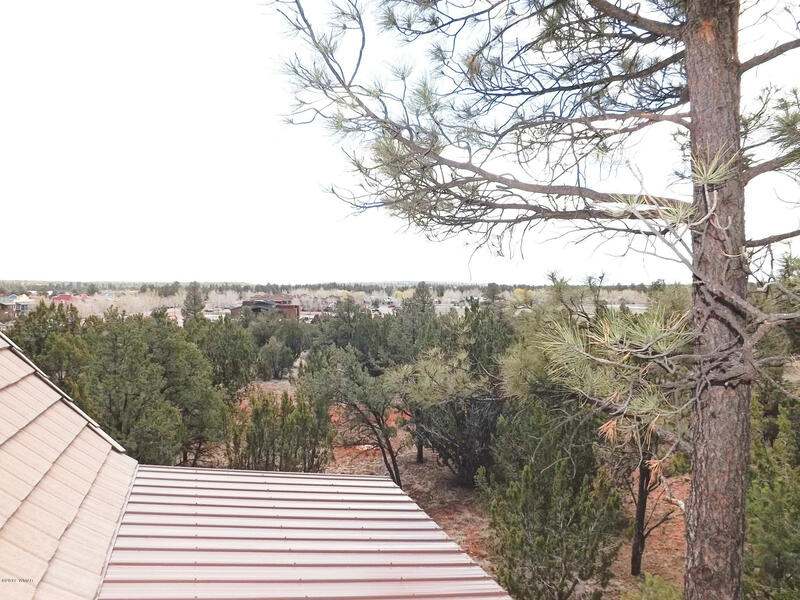 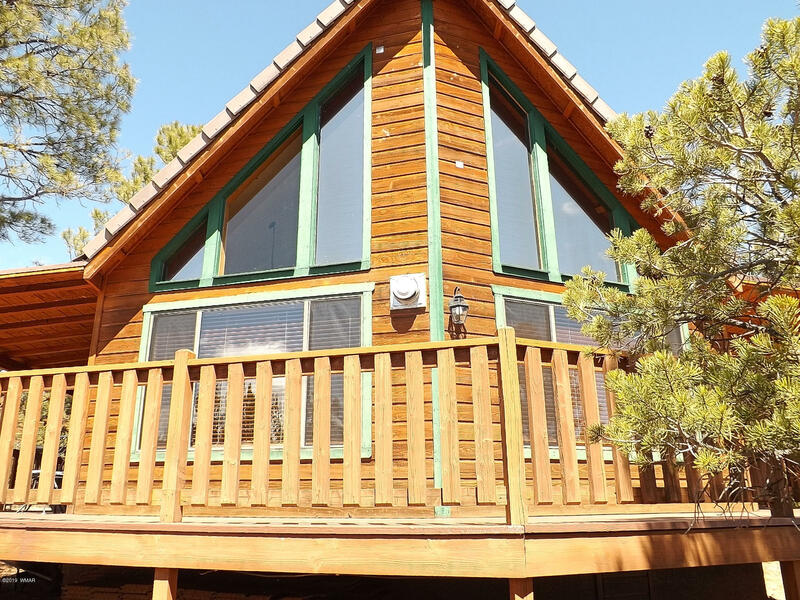 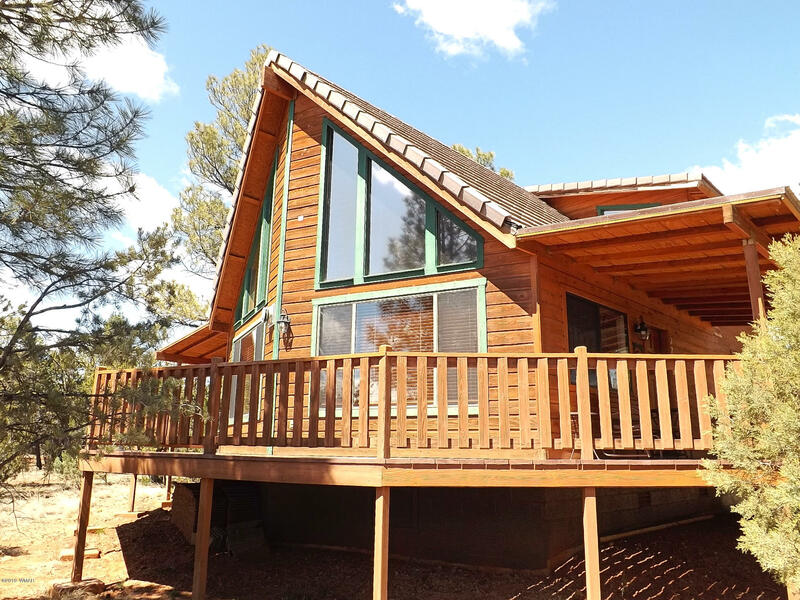 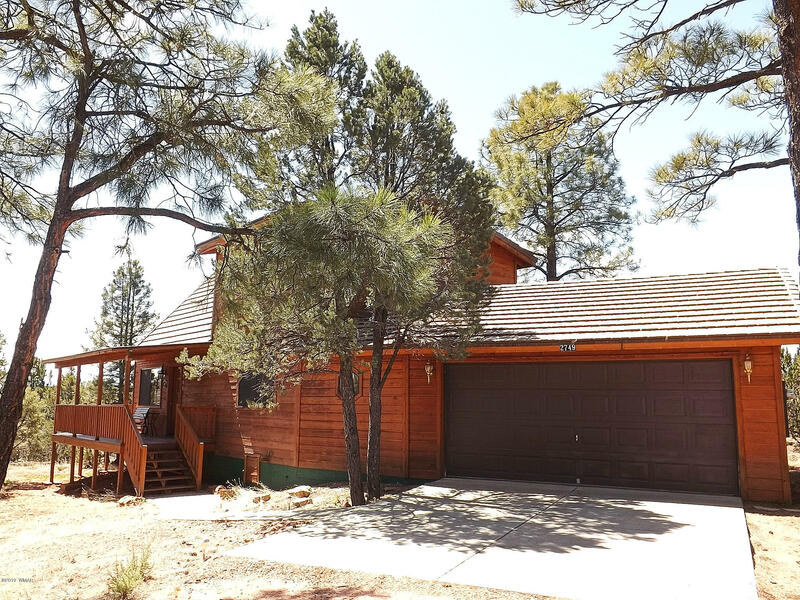 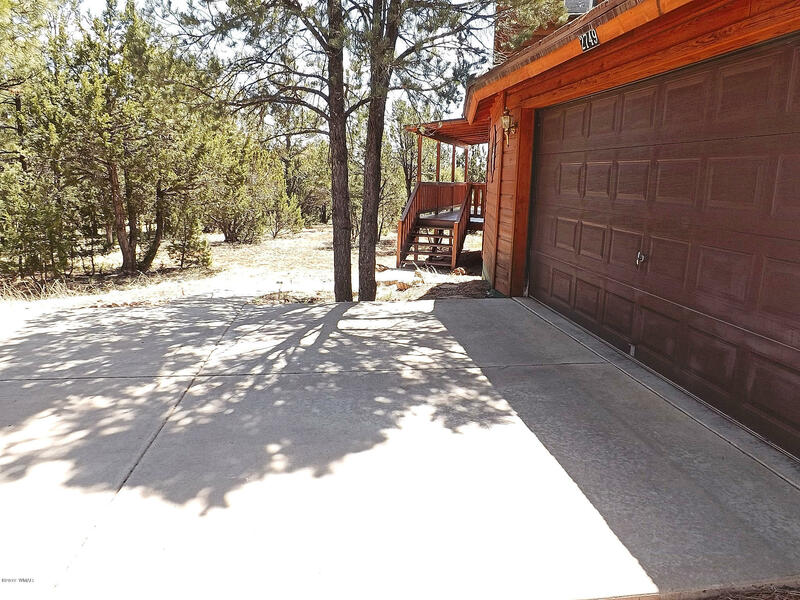 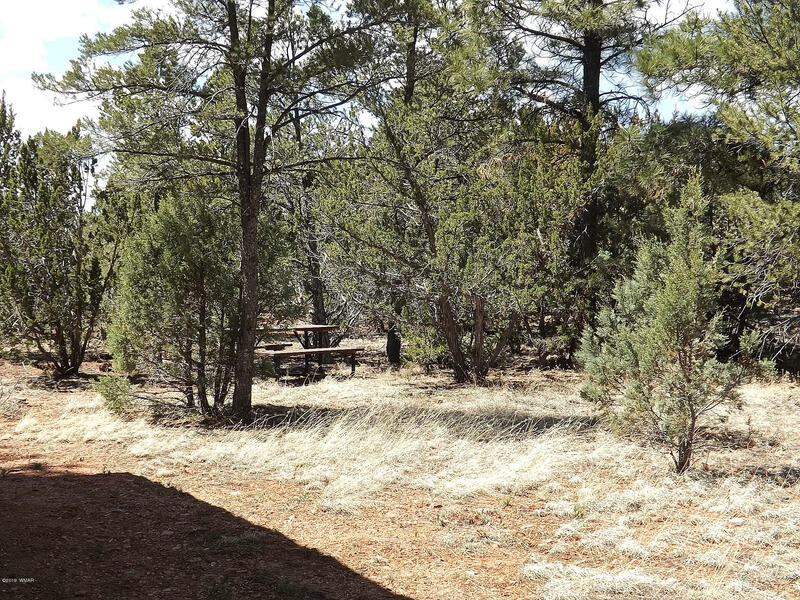 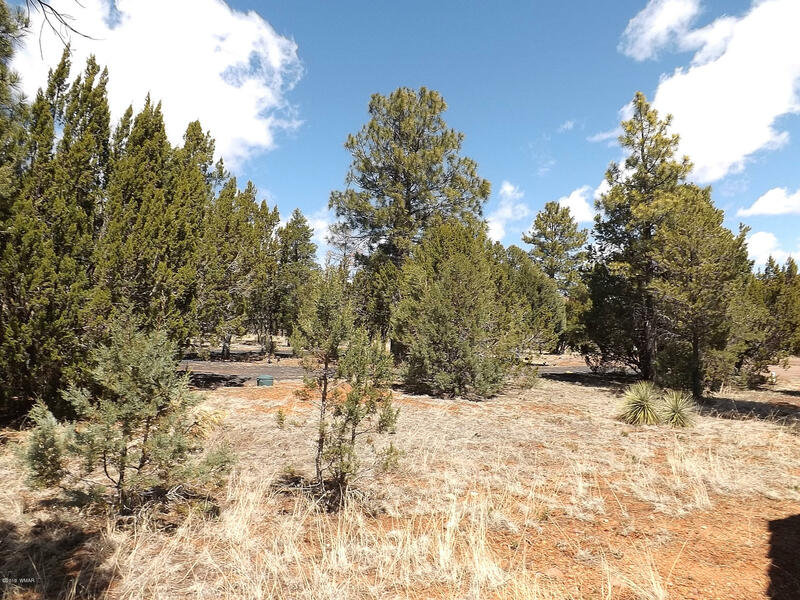 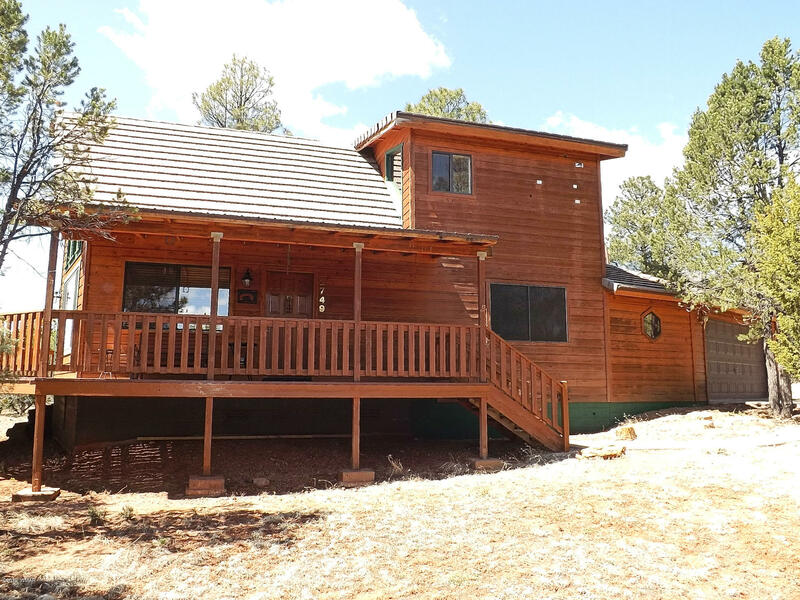 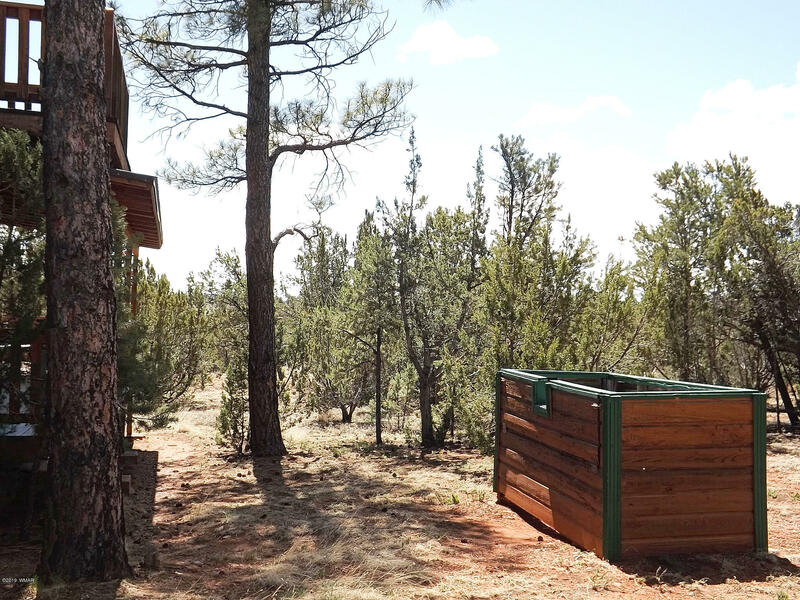 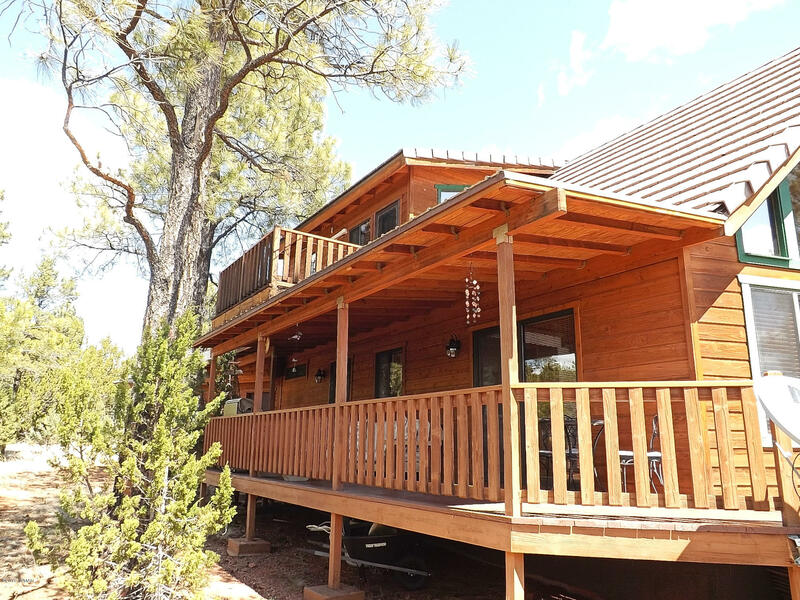 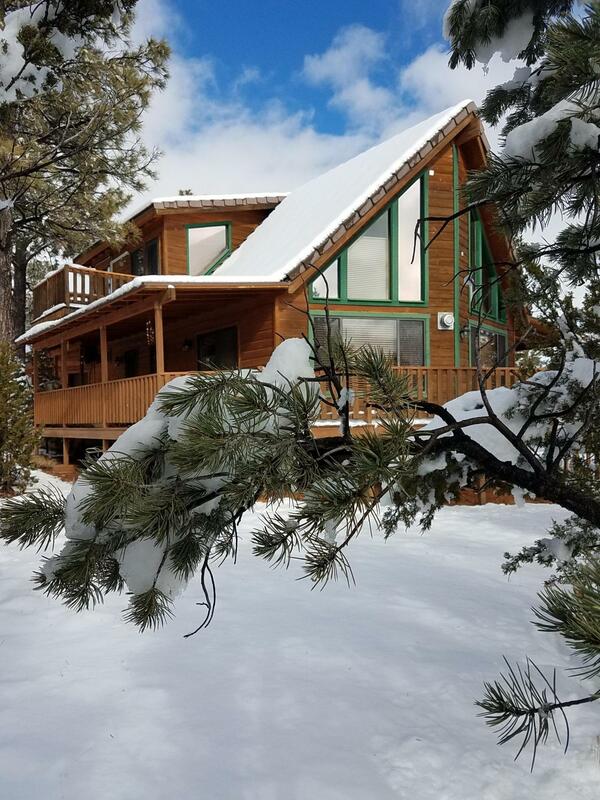 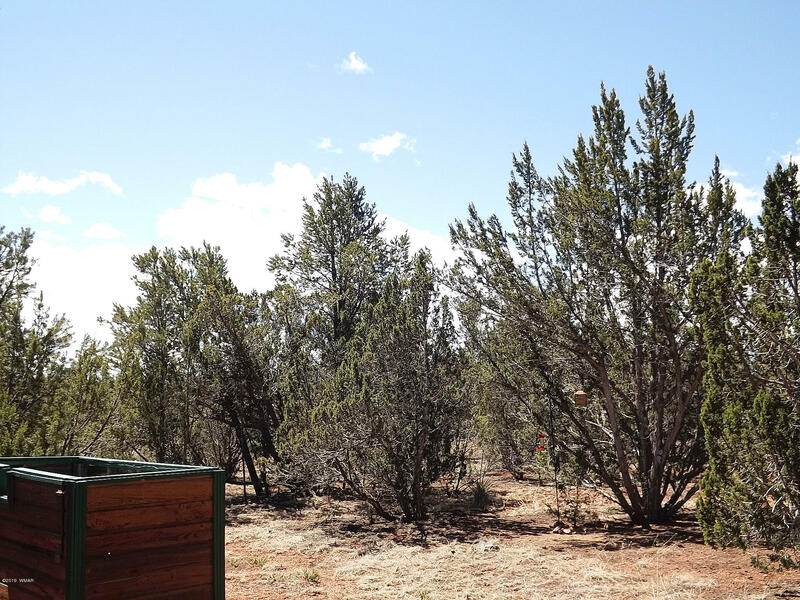 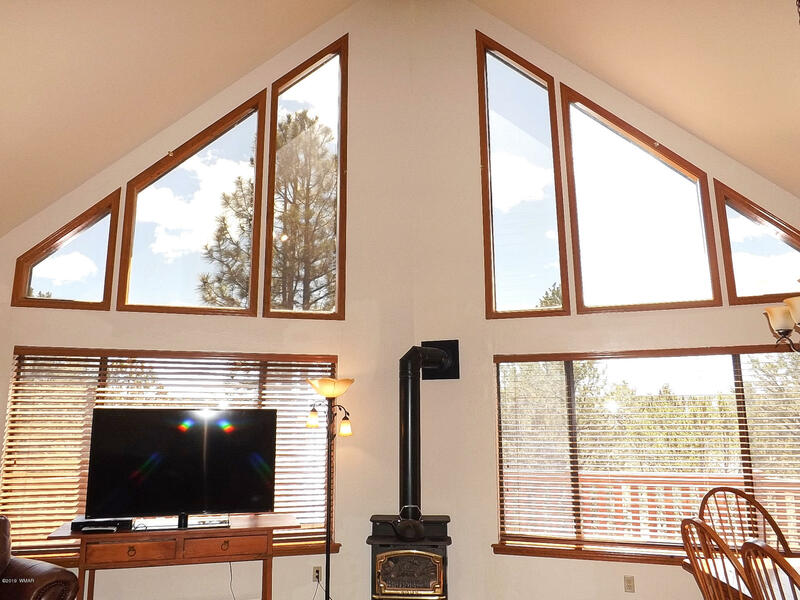 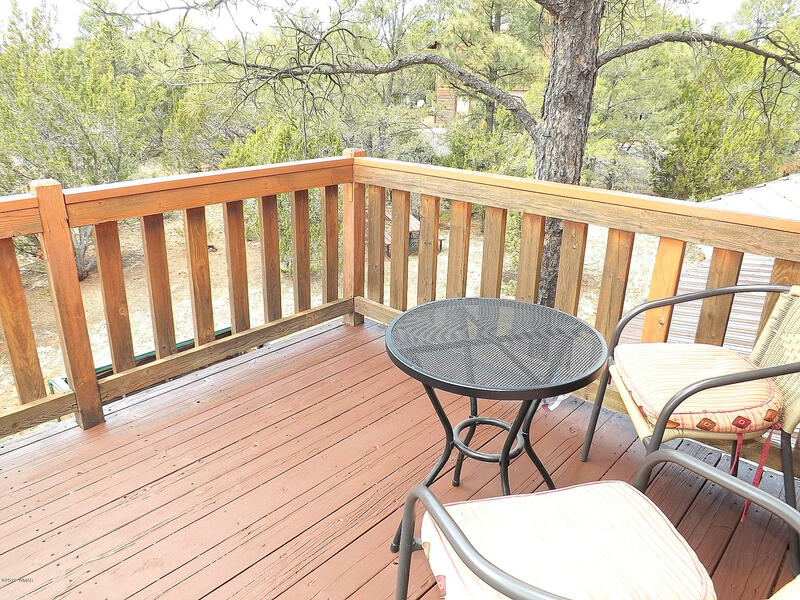 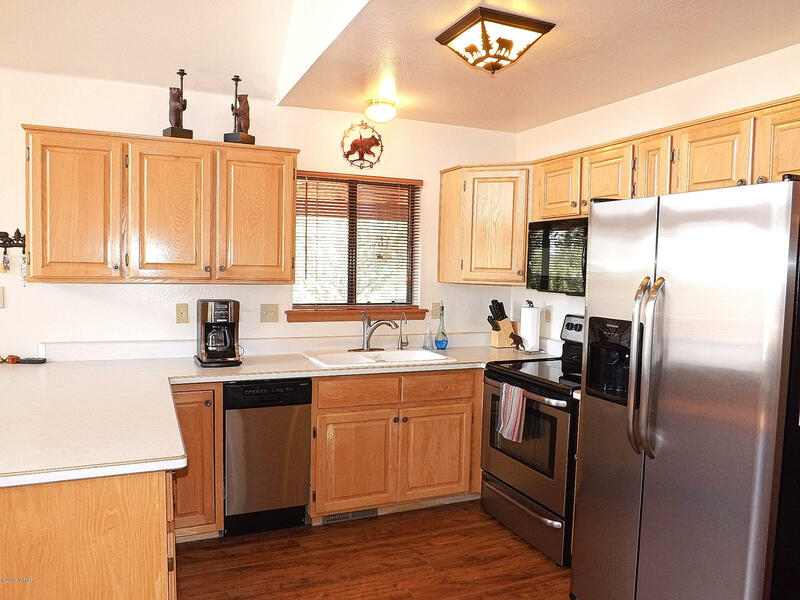 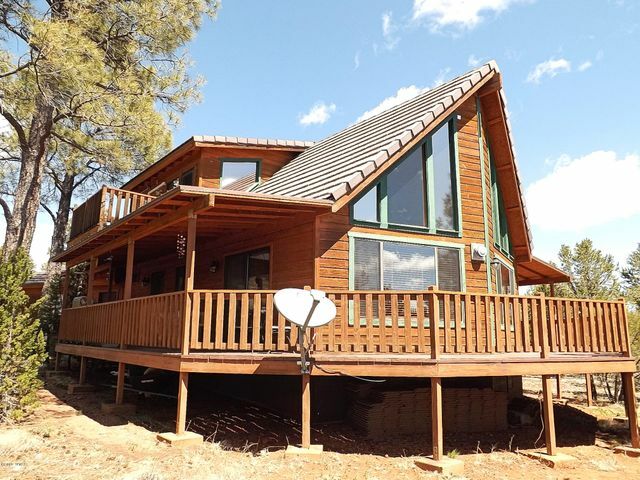 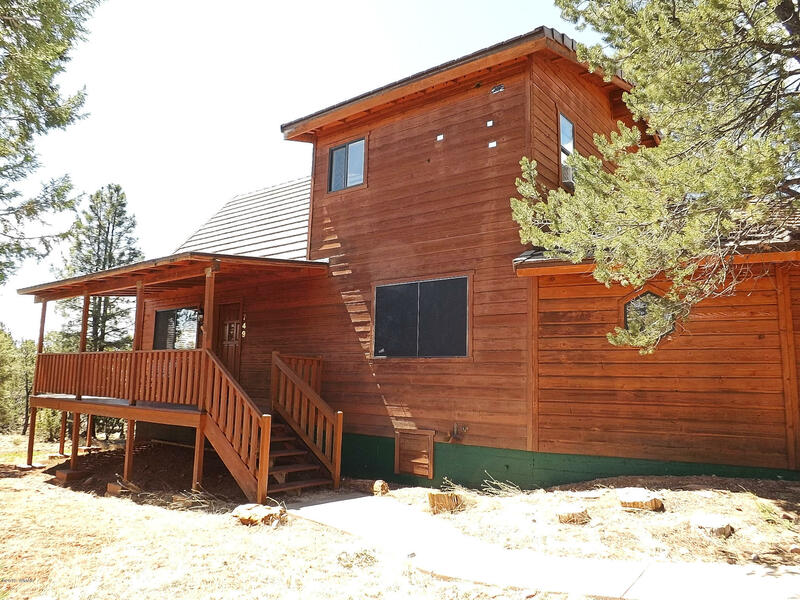 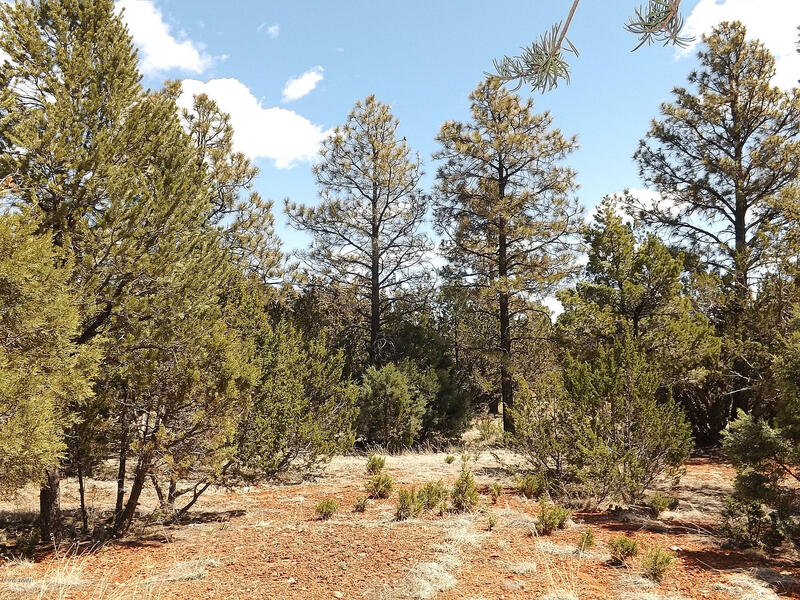 An amazing, well kept 2 BR/2 BA Chalet/Cabin on a beautifully treed 0.79 acre homesite in the Mogollon Air Park for under $240,000. 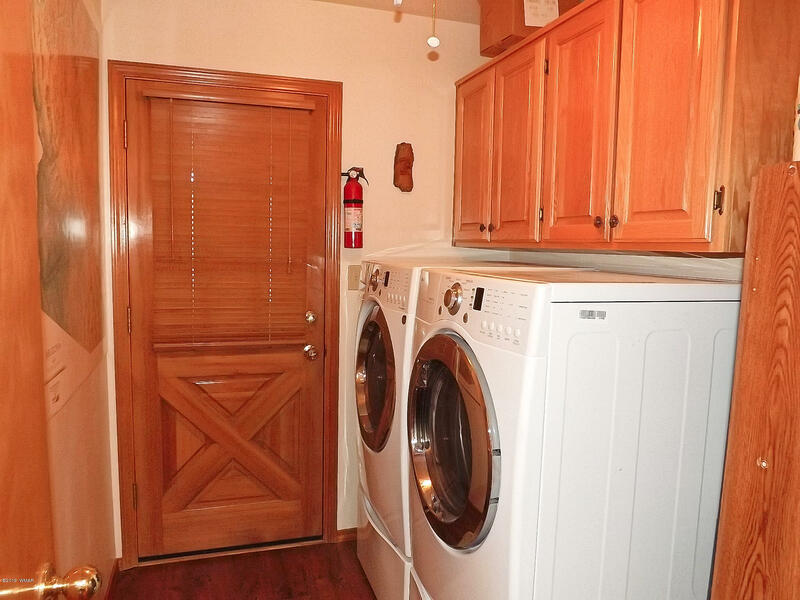 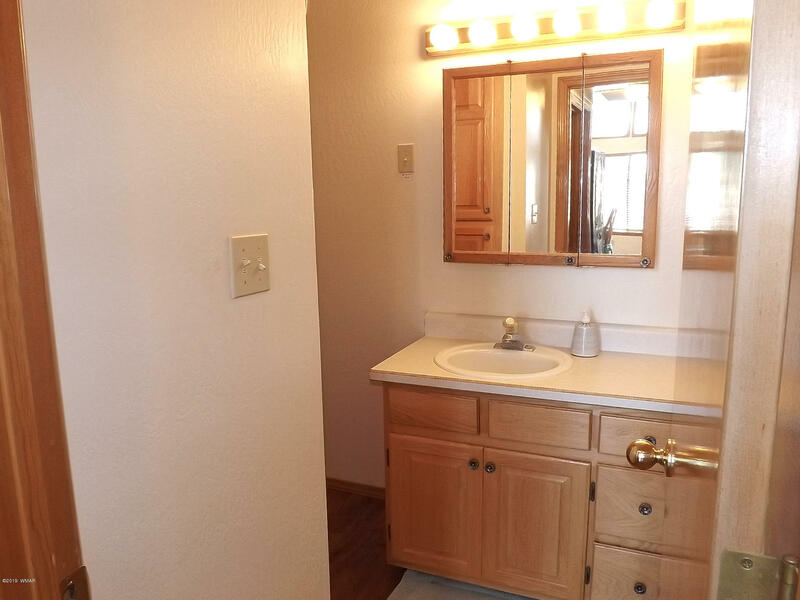 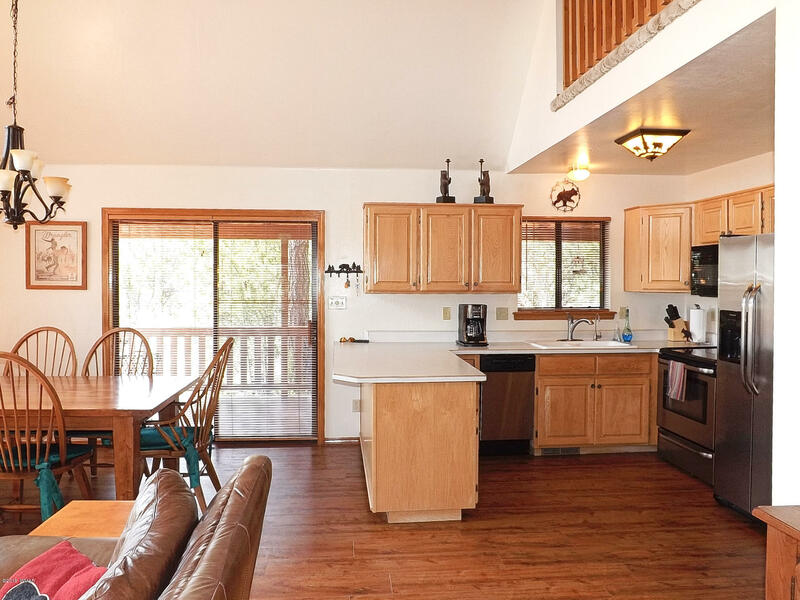 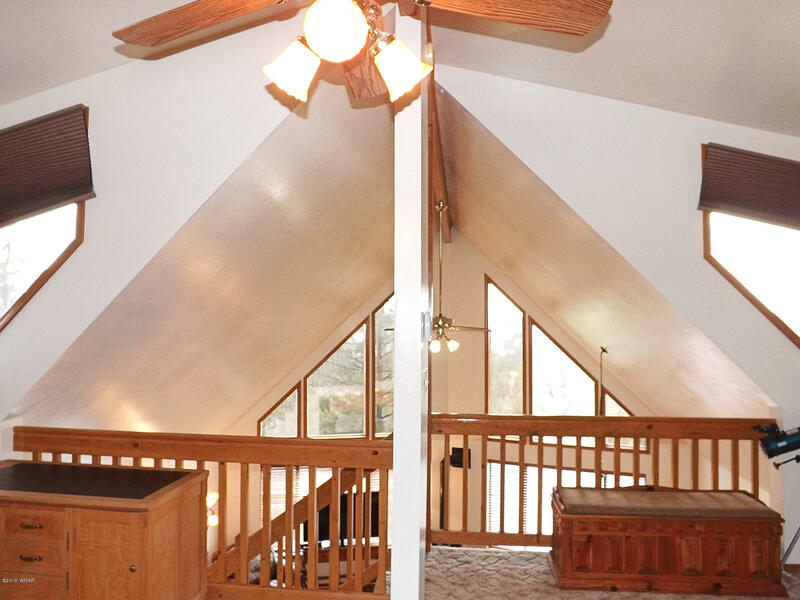 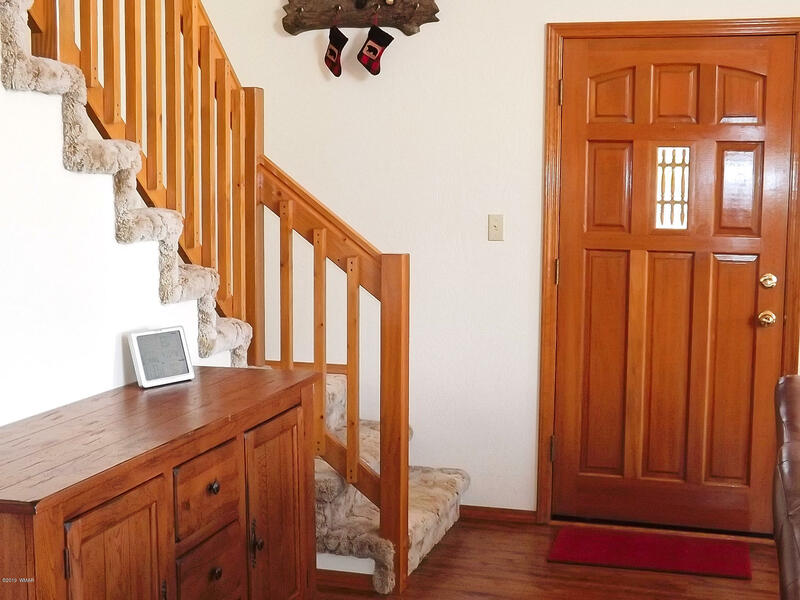 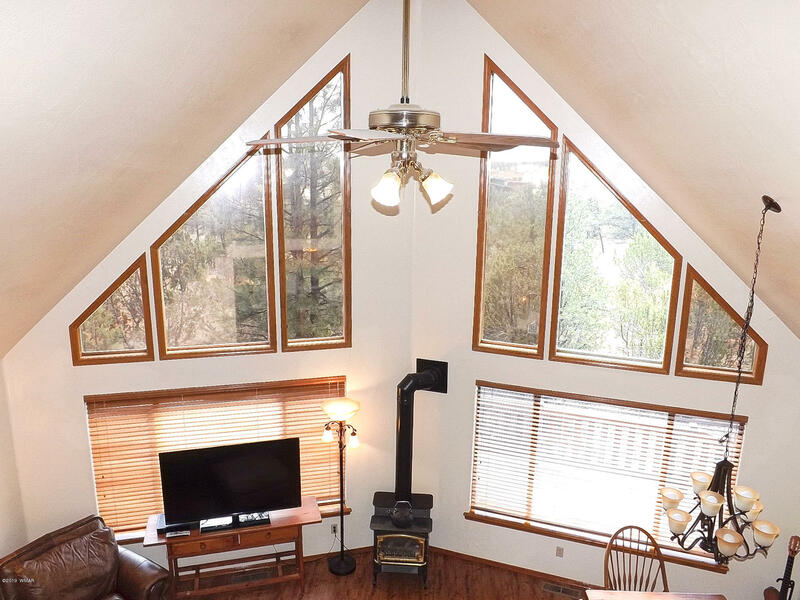 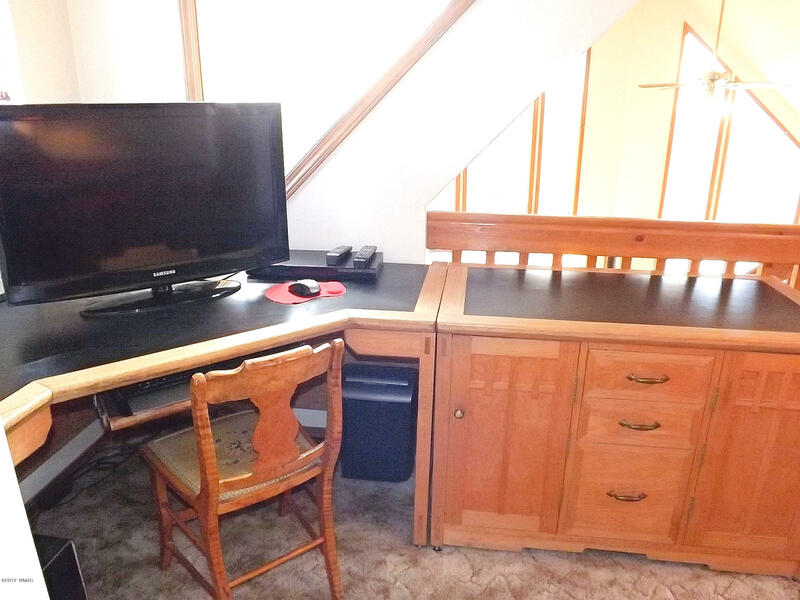 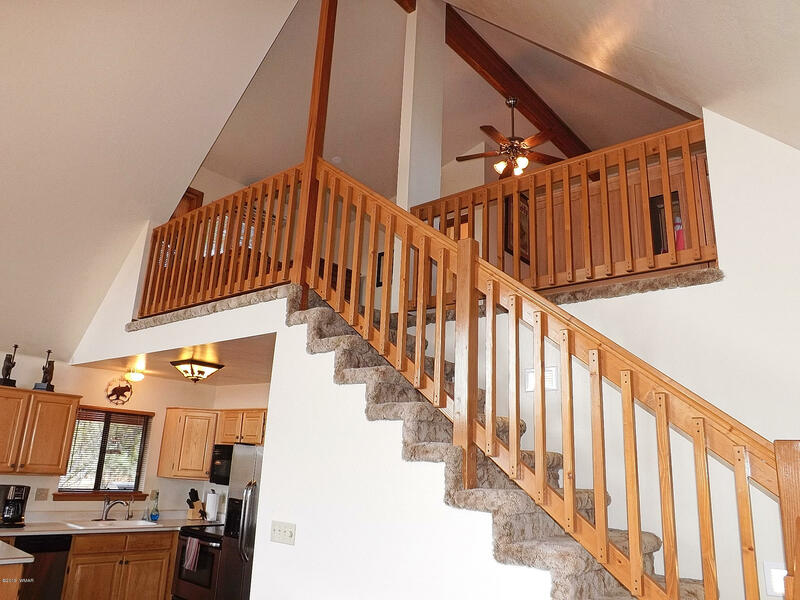 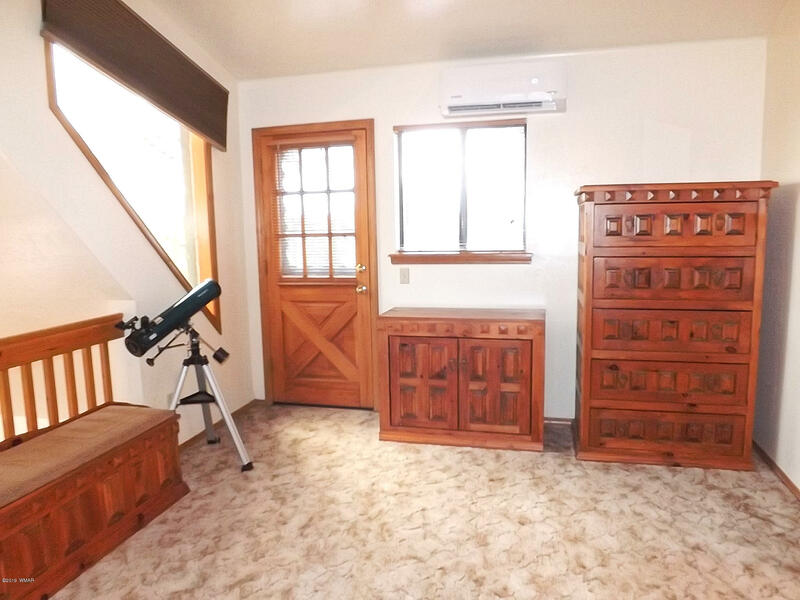 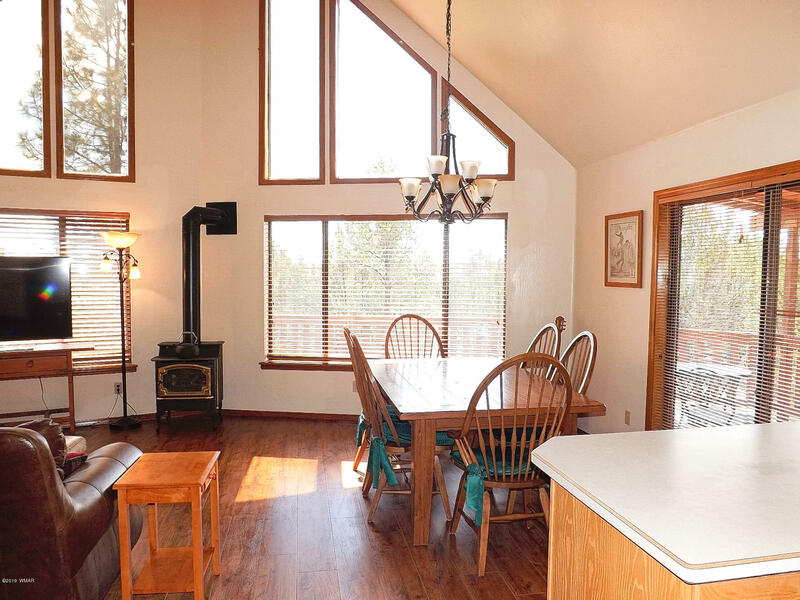 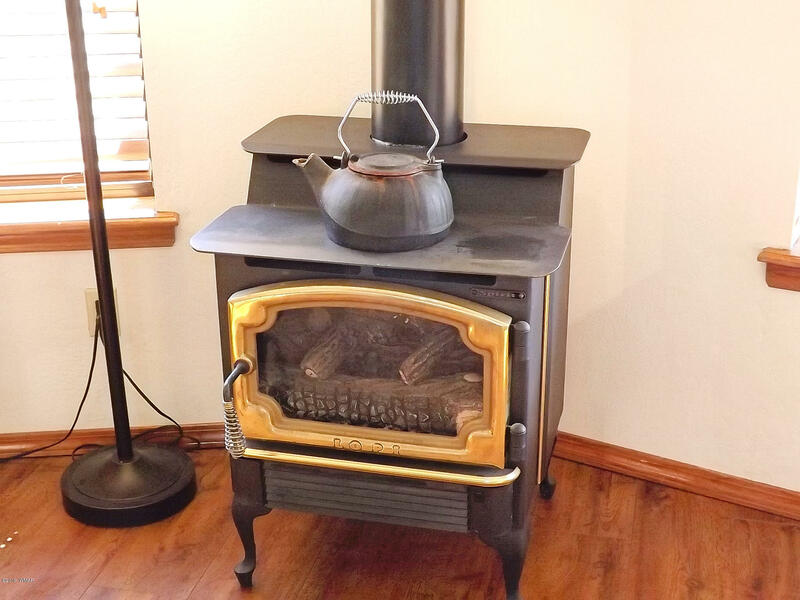 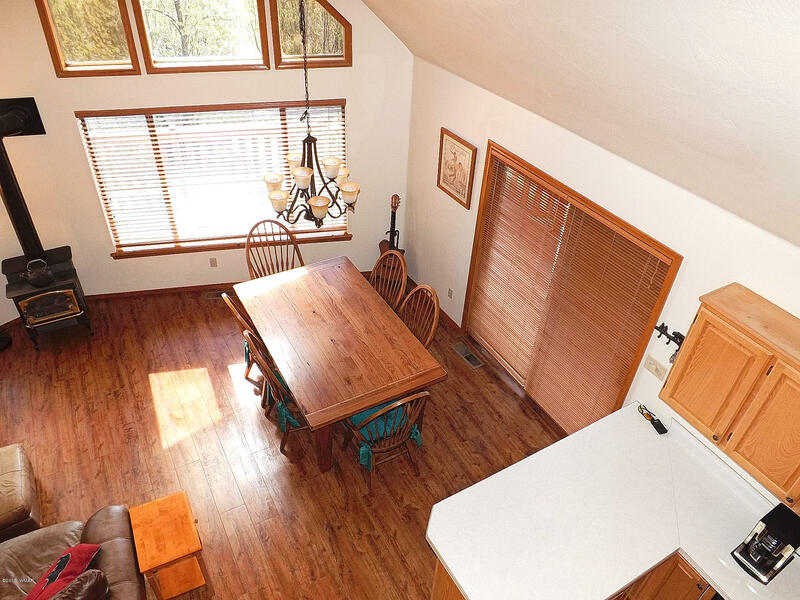 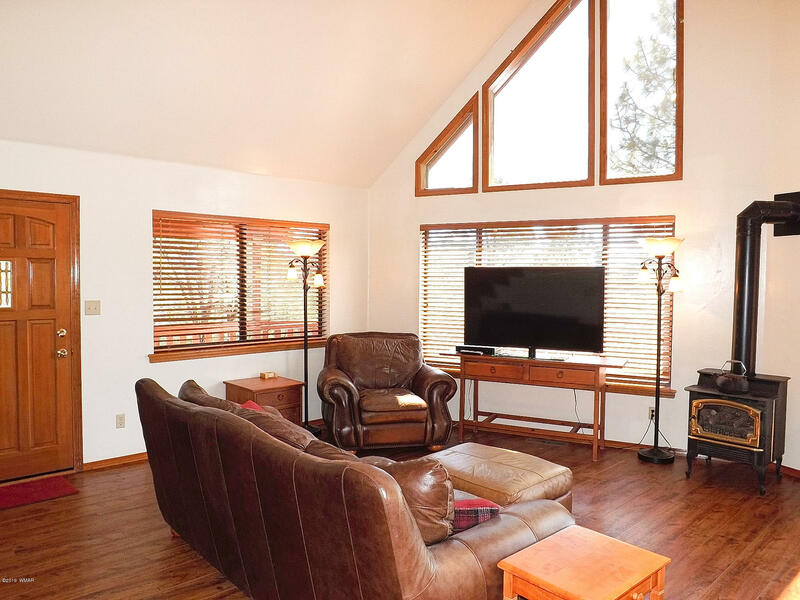 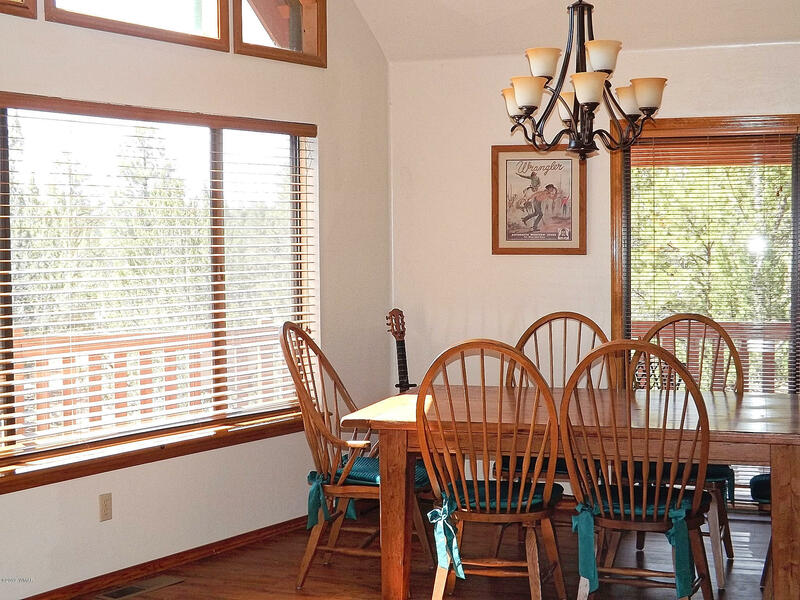 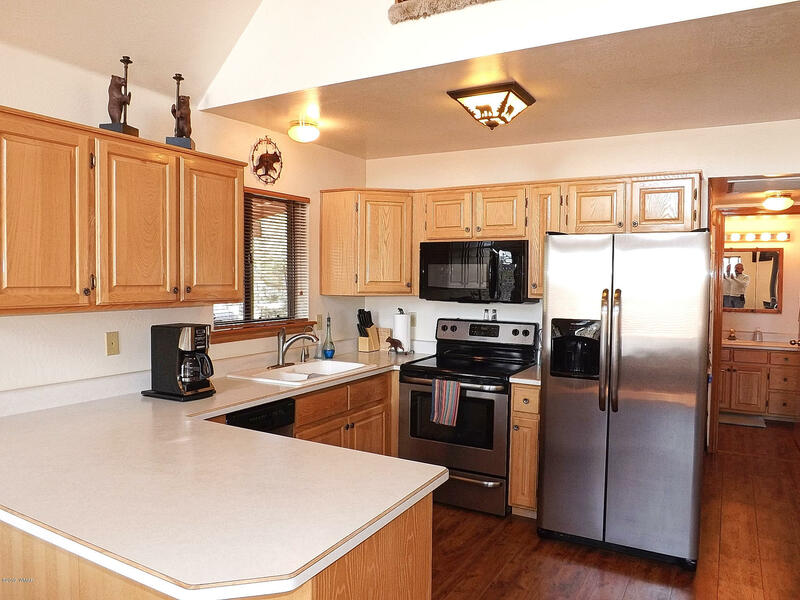 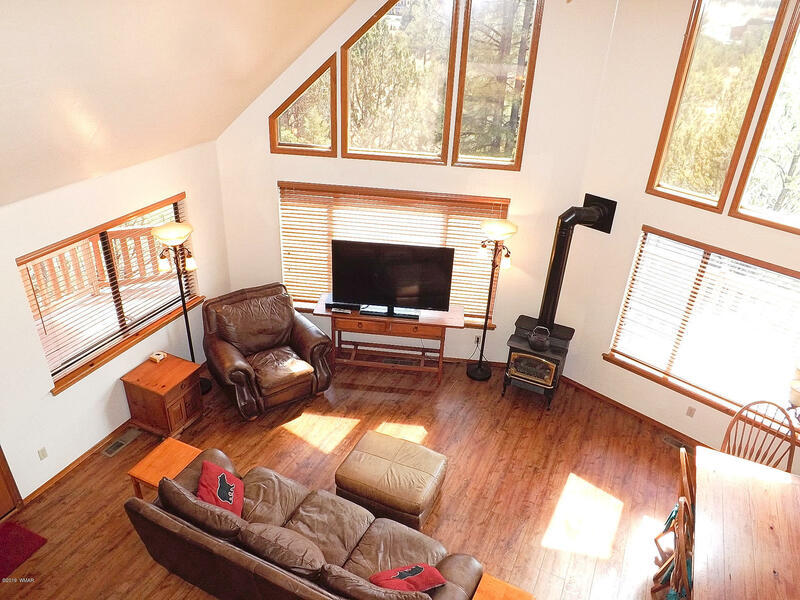 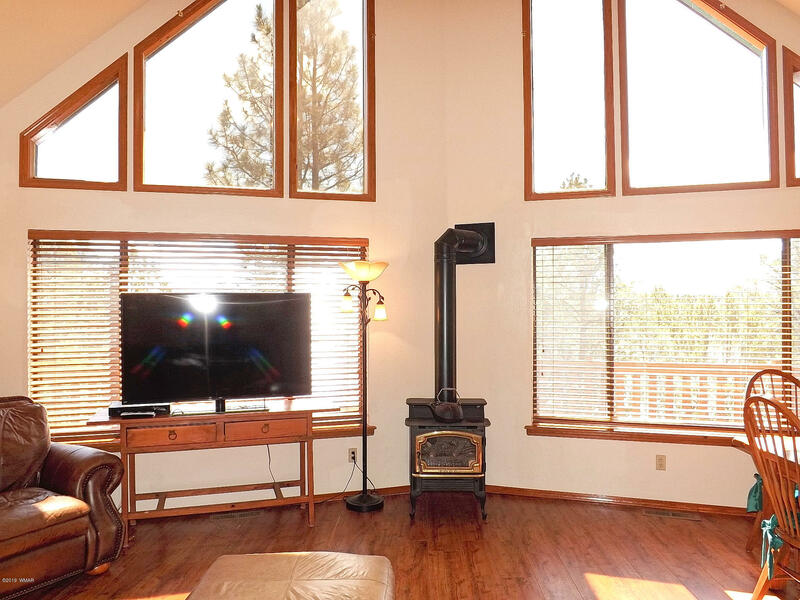 This home features a great room design with a wall of windows, a freestanding fireplace, exposed wood beams, a laundry/mudroom, ceiling fans, plenty of cabinety and a separate balcony off of the master suite which provides treetop views to the horizon. 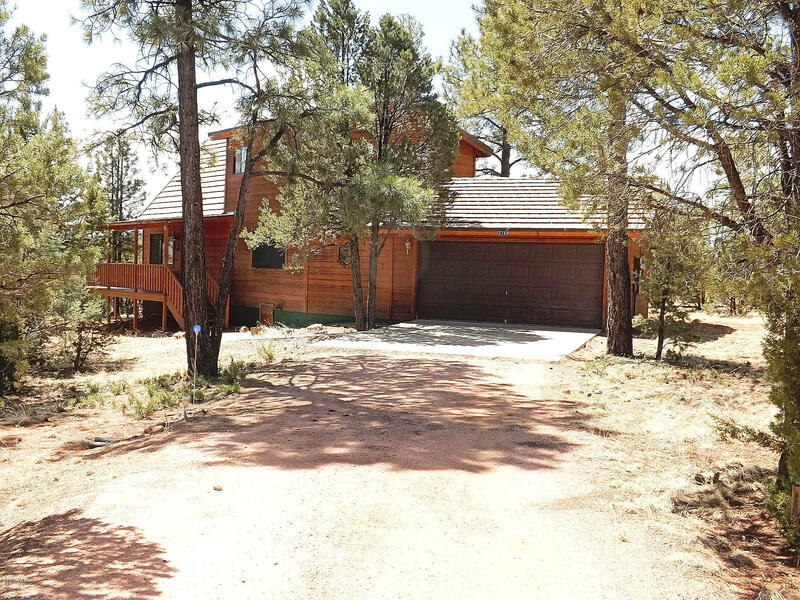 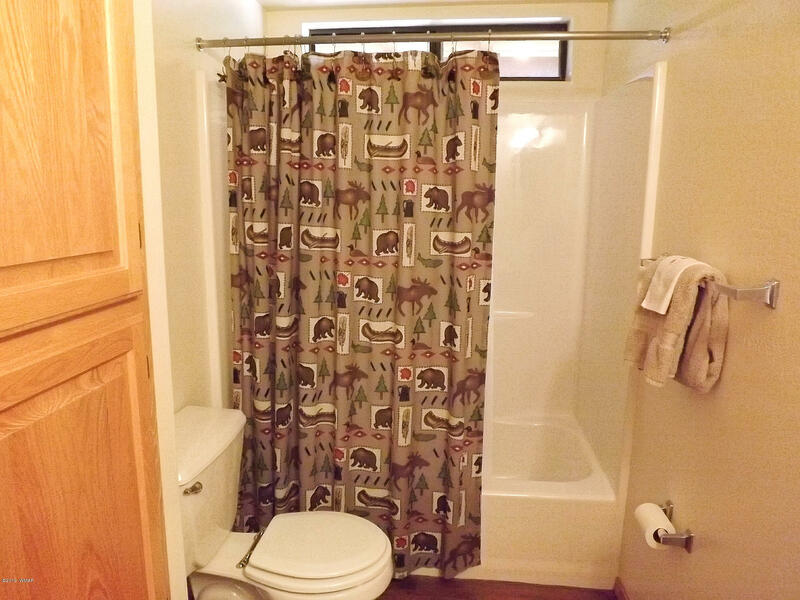 The exterior is equally impressive with a 3/4 wraparound deck, a two car attached garage, and a tiled roof. 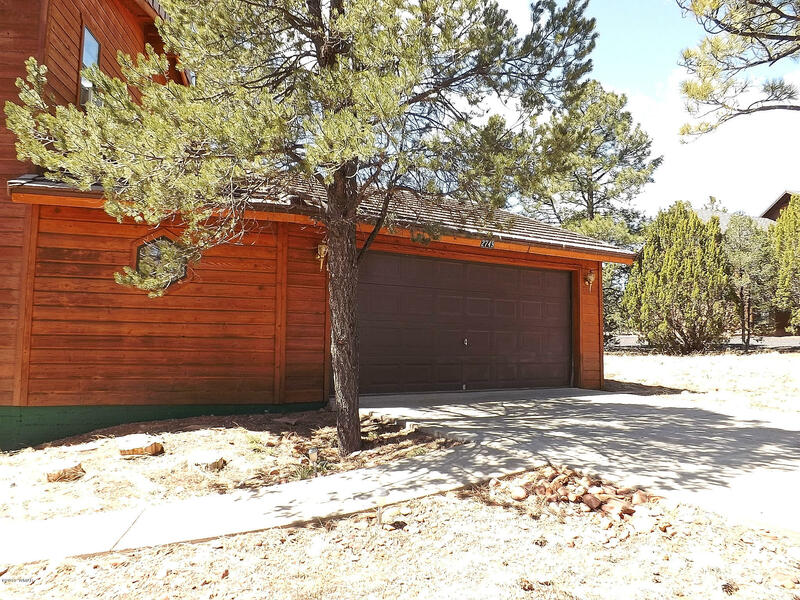 This home is situated on a heavily treed lot in a private cul-de-sac.For pilots, ownership provides you fly-in rights and tie-down rights. 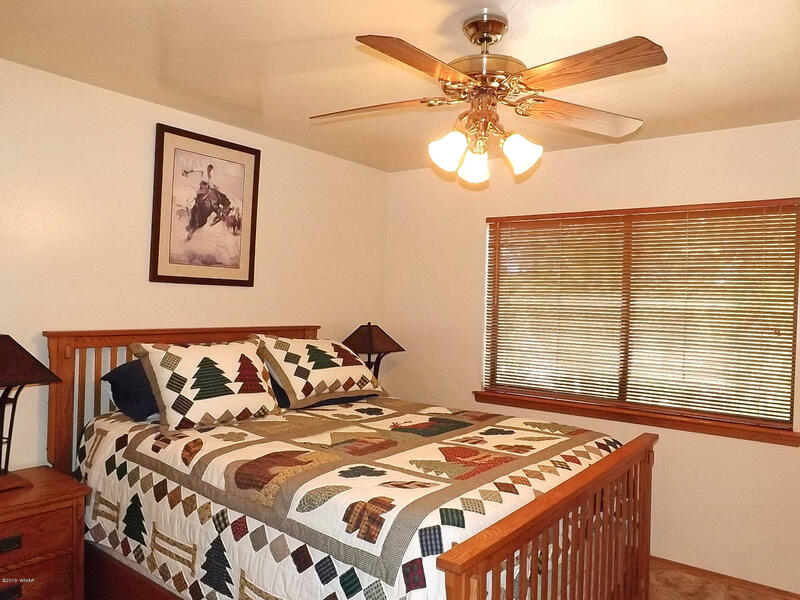 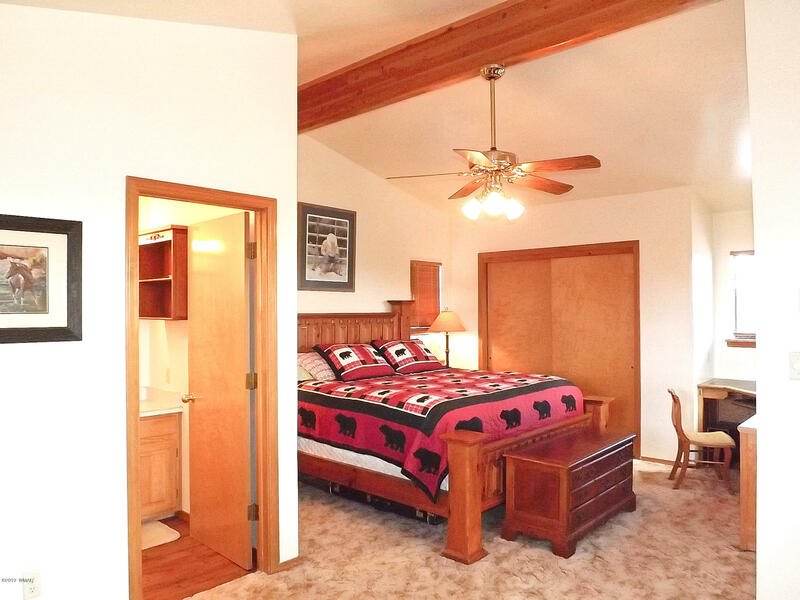 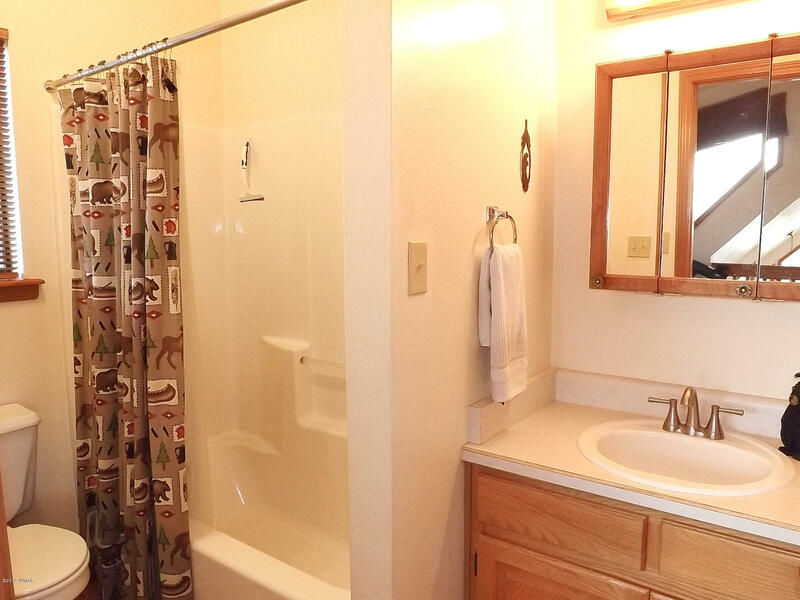 For all, ownership provides access to the clubhouse , tennis courts and BBQ area. 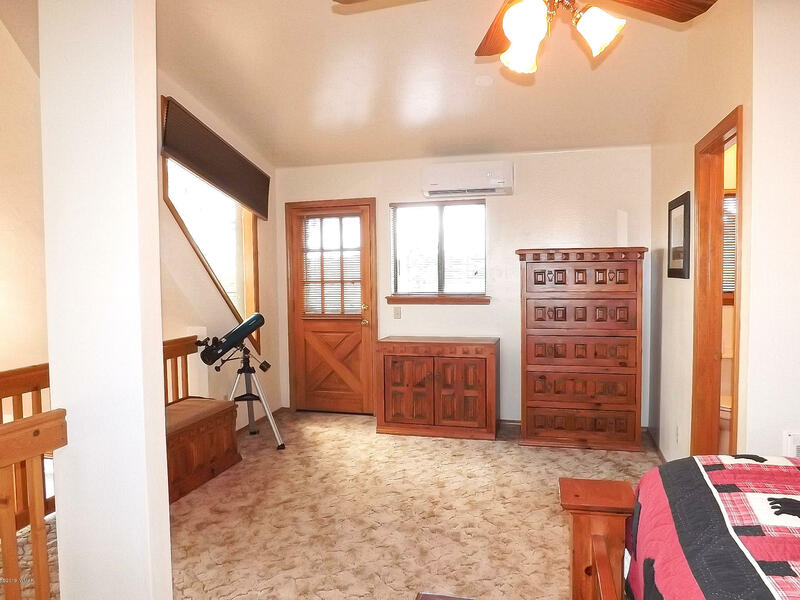 A must see at a great value. 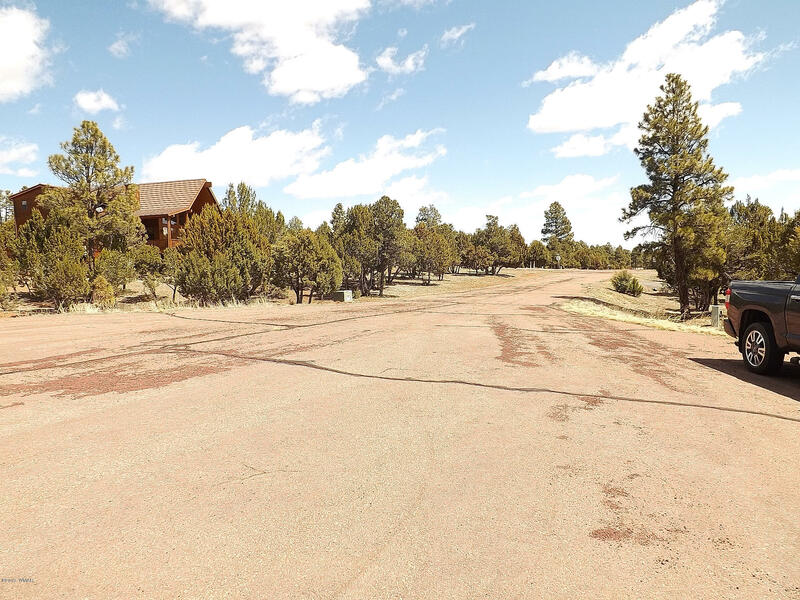 Directions: Highway 260 to Columbia, Left on Challenger to sign on Left.